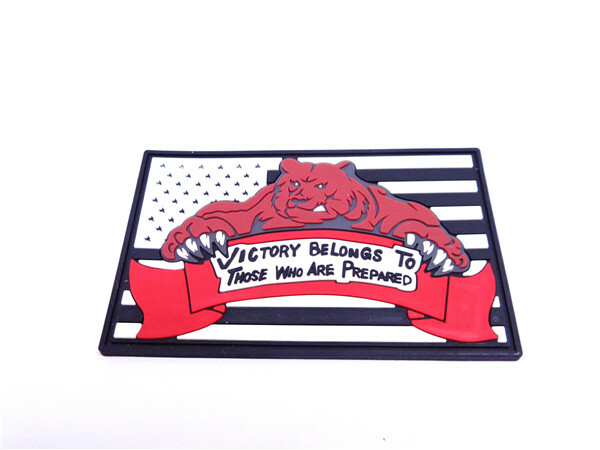 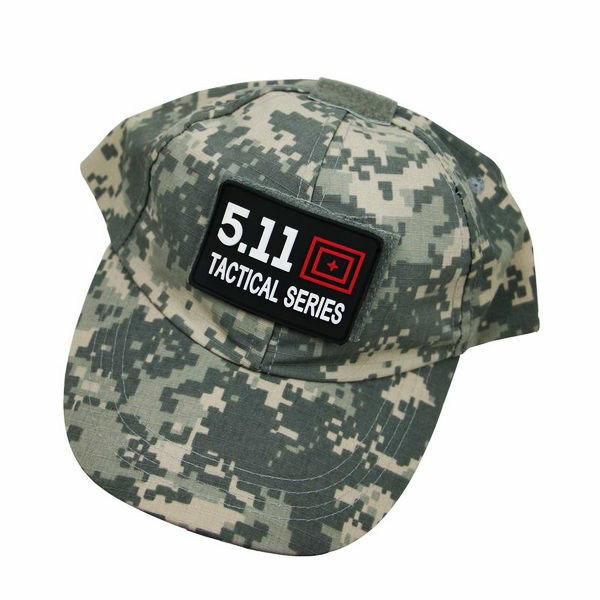 Why choose us to custom hat/cap patches? 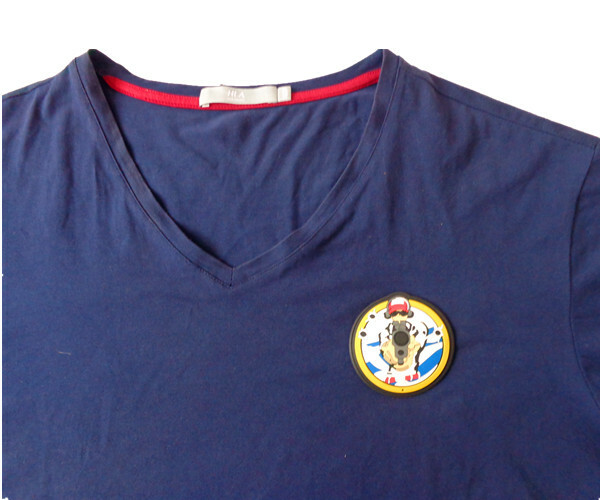 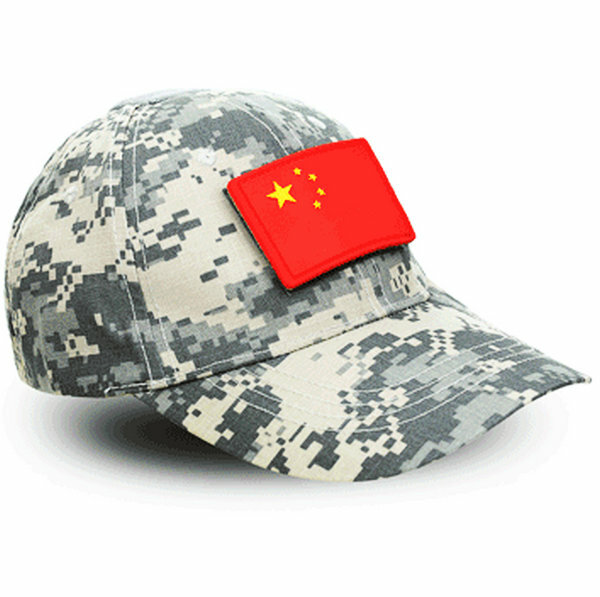 As a China professional PVC hat patches manufacturer,we use Eco-friendly soft PVC material produce cap patches. 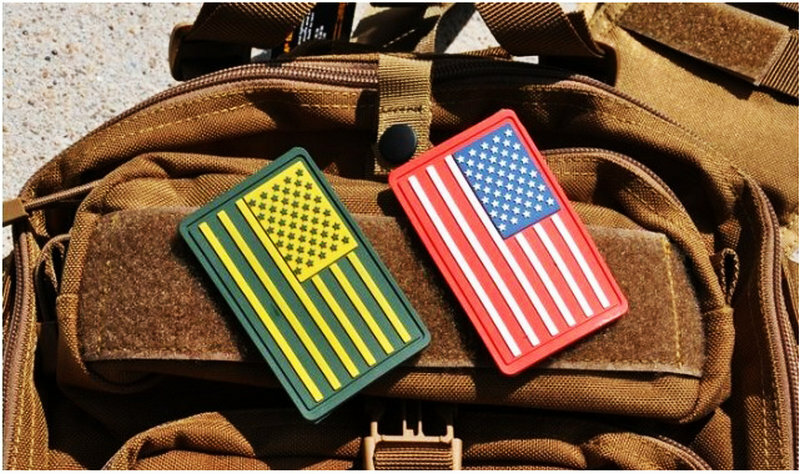 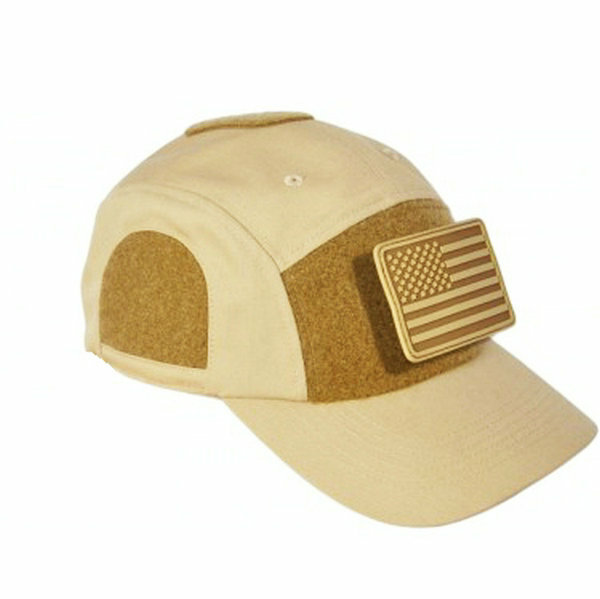 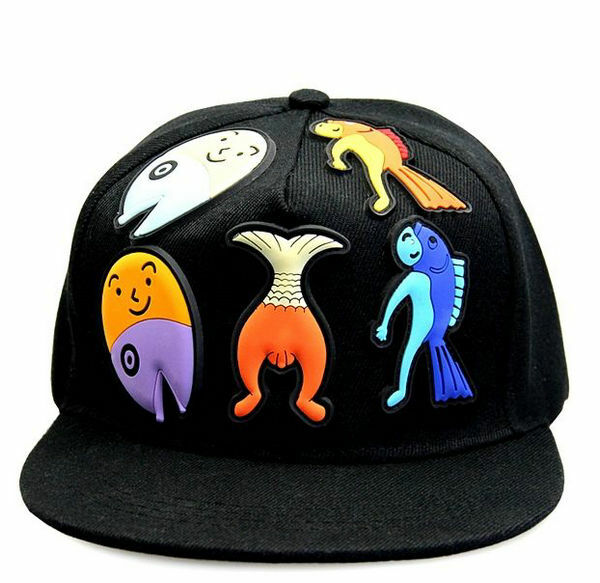 Those custom hat patches can be 3D design,beautiful and fashionable, easy clean,waterproof. 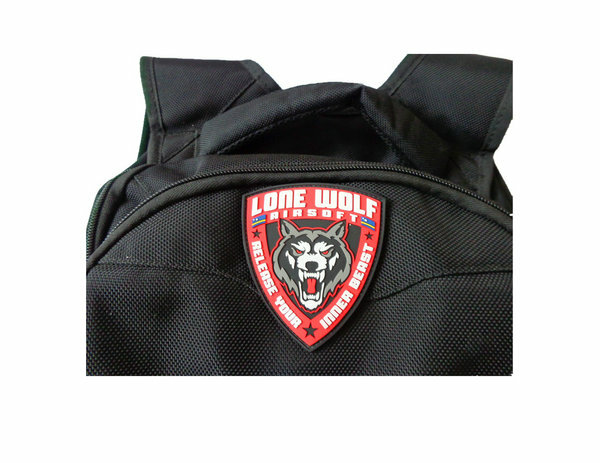 raise grade of bags,jackets, hats, backpacks, garment etc. 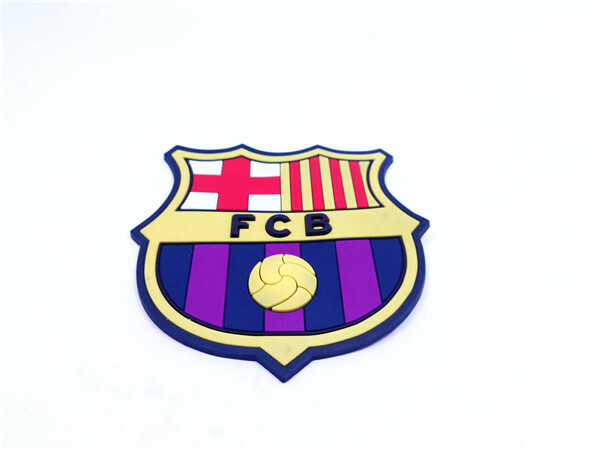 1.Patches design.Can be PDF,AI,picture format.